7 Reasons Why We LOVE Aquarius Women! There’s nothing that excites an Aquarius woman more than adventure, fashion and partying. And if you are an Aquarian, this is your month to shine! You are fierce, yet elegant at the same time. If you want to know what makes you so special in our eyes, we’ll tell you why. 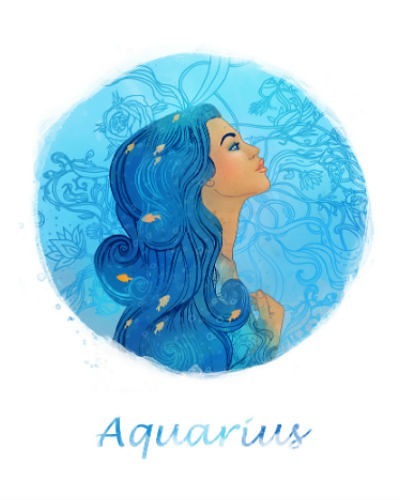 Here are 7 reasons why we LOVE Aquarius women! She’s is anything but a pessimist. She is the anchor of positivity in her family, friends' circle and relationship. When someone needs an ego boost, she’s the first one they call up. 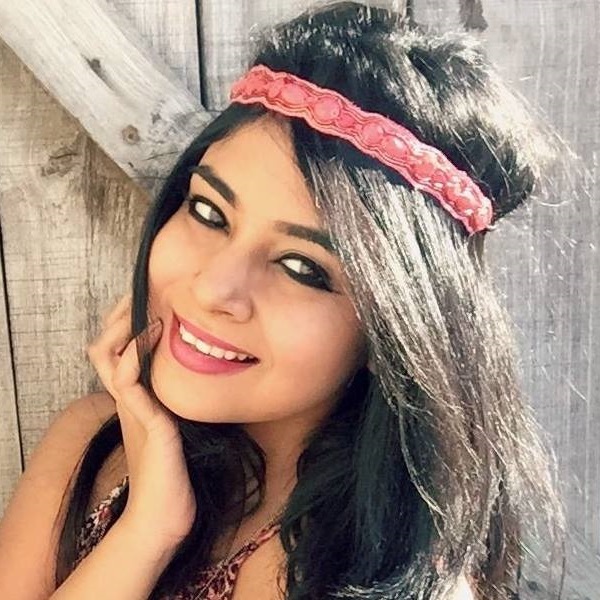 Her lively vibe, playful humour and words of wisdom are what attract people towards her. The Aquarius woman likes to keep away from trouble. She never instigates it nor promotes it. She’s a peacemaker. She loves easy-going personalities, and tries her best to keep calm. Many a time, she sacrifices her own happiness for the sake of another’s. She has a big heart, and is not afraid to admit it. 4. She Can Be Quite the Player! When it comes to catching a certain man’s attention, she knows how to play her cards. Her moves are smooth, suave and flawless. She’s got something that all men secretly desire, and that is humour. Couple that with brains, good intentions, and an impressive demeanour, and you get the Aquarian girl. However, she gets bored pretty easily. So, to hold her attention, you will have to push yourself a little harder. This woman is extremely clear about her goals and feelings. She dreams high, and makes it a point to achieve them. No one - we mean NO ONE - can chain this woman down. She does what she feels like, when she feels like. Her strong mind and powerful instincts make her welcome the right opportunities at the right time. She’s a go-getter, and won’t stop until she’s morphed her dreams into reality. Grudges and temper are short-lived emotions in an Aquarian’s heart. She forgives and forgets things in a jiffy - that’s one of her best qualities. All you have to do to get her to give you a second chance is just ask. Once she knows you really mean your apology, she will welcome you back into her life with open arms. 7. She Is a Discerning Friend! She may have a huge friends' circle, but that doesn’t mean she’s close to all of them. She loves socializing and making small talk, but at the end of the day, she wants to just hang around with her select bunch of friends. She’s fun to hang around with, and the vibe she gives out is equally welcoming. MUST-READ: 8 Reasons Why We Love Capricorn Women! MUST-READ: #BestieAlert: Which Sign Is Your Zodiac Bestie?